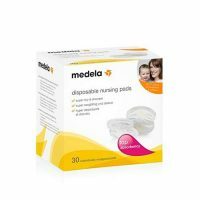 Pre-sterilized, the self-standing storage bag is with a leak-proof double zipper seal with a convenient pour spout for transferring breast milk. 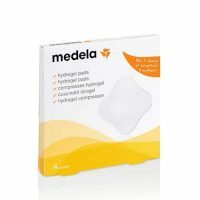 PACK SIZE: 1 MILK STORAGE BAG in a box. 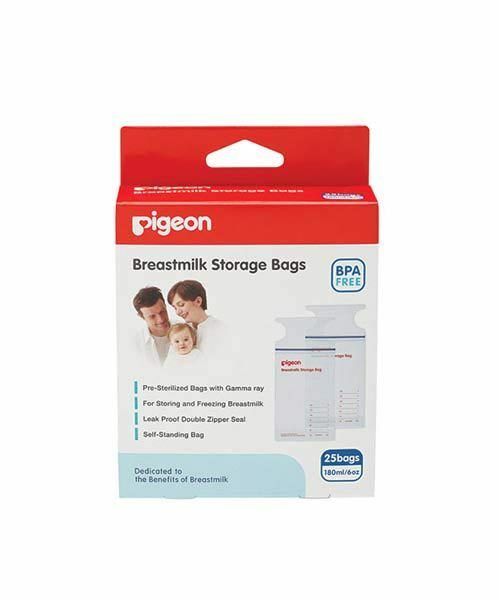 PIGEON‘s Breastmilk Storage Bags are pre-sterilized with gamma-ray and are BPA-Free. 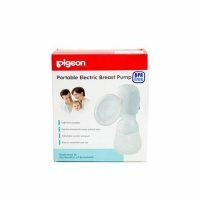 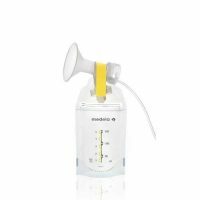 It has a convenient pour spout for transferring breastmilk, a waterproof “write-on” tab for mothers and a unique double zipper seal for extra security.